the assumable balance of $15,800! Installments as low as $174 monthly! 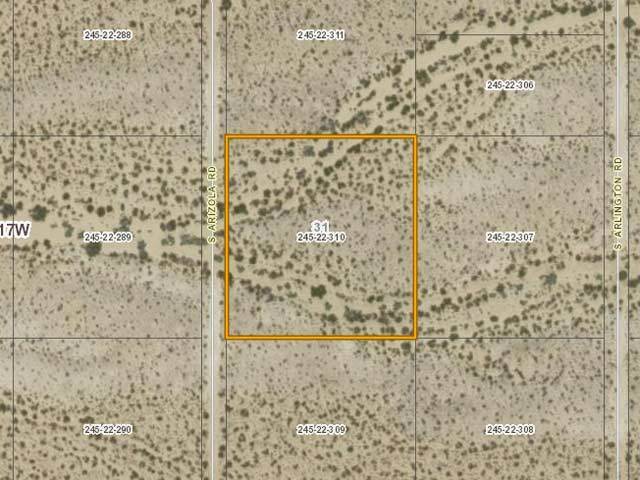 There is a lot you can do with 2.35 acres in Arizona, and this flat lot located in Mohave County is a great place to start. Mohave County is located in the northwestern part of the state and was one of the first counties established in the state. It is home to 18 different wilderness areas and is a combination of rural mountain land and local community amenities. 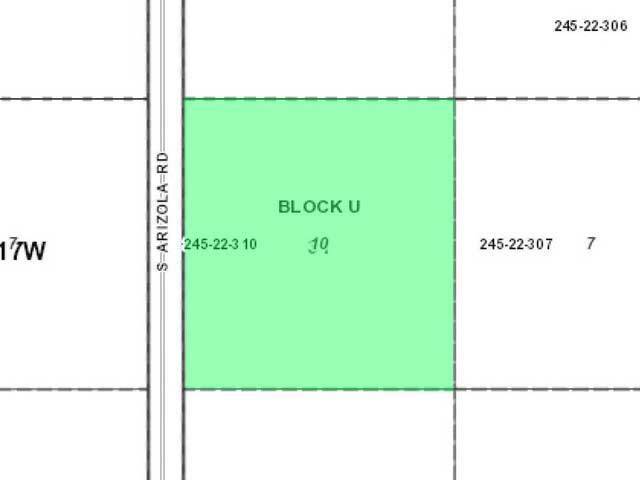 Here is where you will find this unique lot for sale. 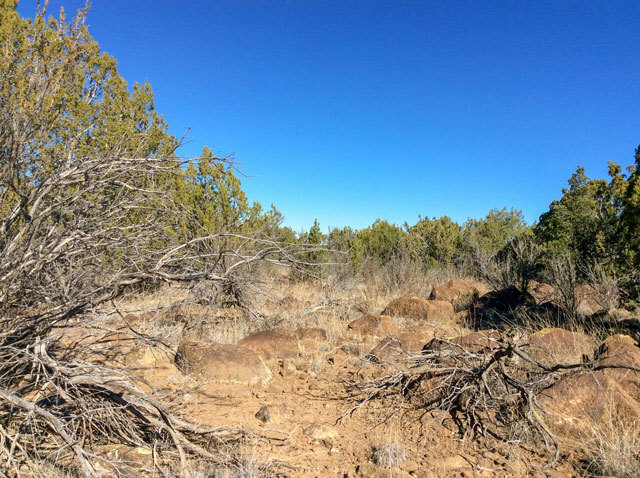 This lot is mostly flat, with little change in elevation except for a gradual inclined slope on the SW side of the property that leads up to a small ridge that runs east and west along the property. 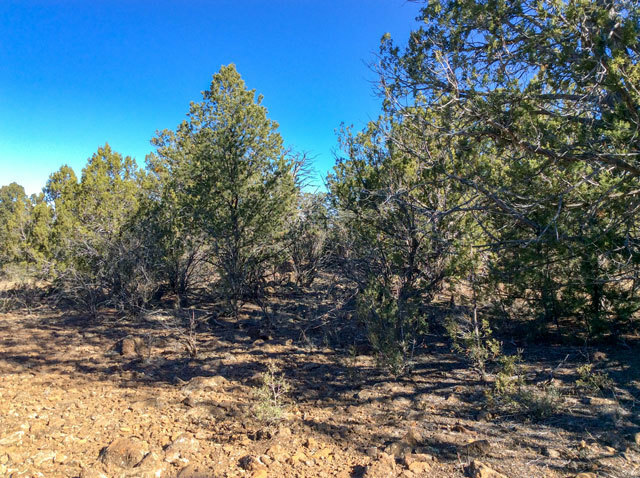 The lot itself is pretty heavily forested with native pinion pines, and the ground is made up of mostly dirt and large rocks. From the top of the ridge, you can see the fence line in the distance and the road that leads up to the property line. 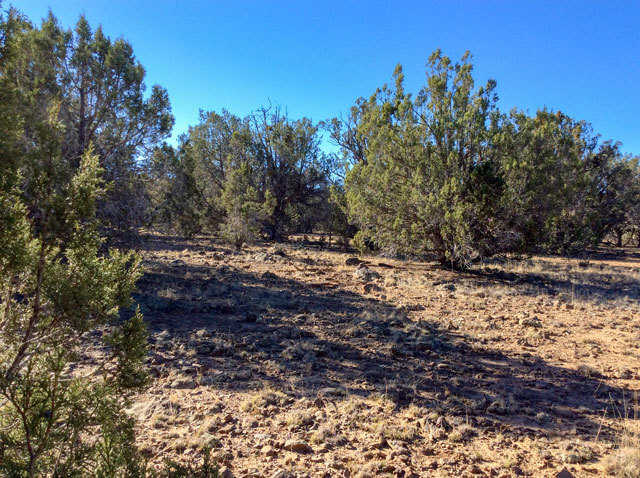 From the southeast corner of the property, you have breathtaking views of the local mountain ranges. 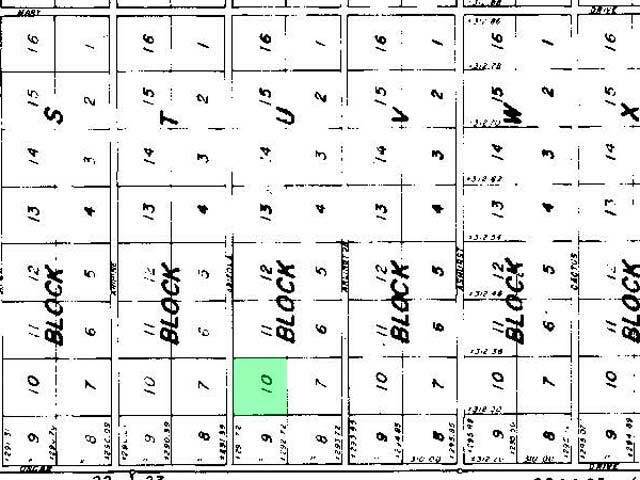 From this area, you can also see a neighboring cattle penning area. 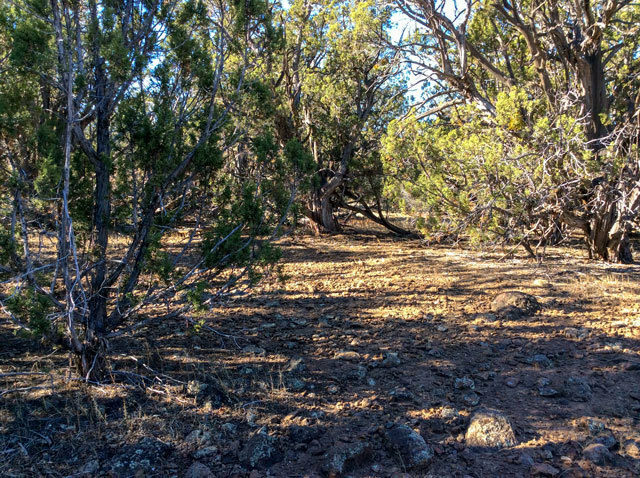 The area gradually shifts from heavily forested to areas of low lying vegetation and eventually opens to spaces of little to no trees/bushes. There are very few residential neighbors within a 5-mile radius. 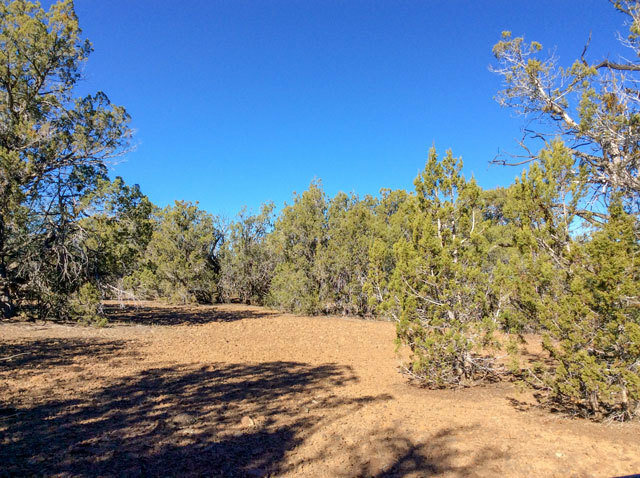 This lot is 30 minutes from the Havasu National Wildlife Refuge, where locals and tourists can explore over 37,000 acres of natural refuge, and experience tranquil fishing, boating and bird watching. The Moabi National Park is technically in California, but only a half hour away. For those who love to fish, this lot is an hour from the stunning Cattail Cove State Park, a favorite spot for camping and fishing. There are also community parks, and playgrounds dotted all around the county, and RV campsites for those who prefer to camp on four wheels. A definite highlight of this lot is that is tucked away between the mountains where there is very little traffic or noise. However, this lot still puts you close to everyday amenities and conveniences, such as grocery stores, gas stations, restaurants, boutique shops, coffee shops, and medical offices. All of these things can be found less than 45 minutes from the property. If you�re feeling up for a road trip, head two hours north, and you�ll be in Vegas, and five hours west and you�ll be under the swaying palm trees of Long Beach, California. Mohave is a quiet county, but it is surrounded by bigger towns that host community events throughout the year. This lot has a lot of personality. From every angle, you get a different view of the property, and no matter which way you turn, you�re always looking at something unique. 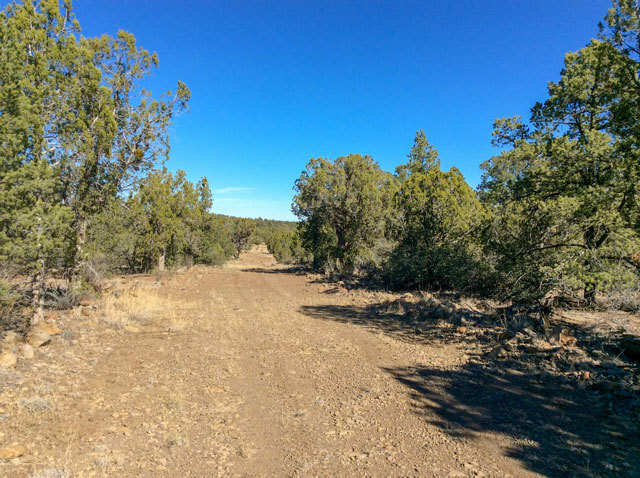 This diverse property is packed with potential and is an excellent investment for anyone who has ever wanted to own property out west. The Winning Bidder will assume a balance of $15,800. with monthly payments of approximately $174.